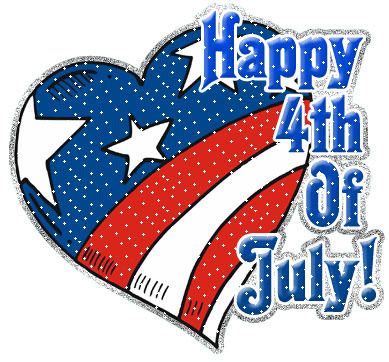 El Monte RV wishes you and your family a happy and safe Fourth of July holiday! 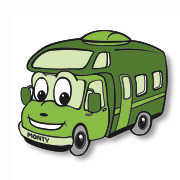 Celebrate the freedom to get out and hit the road this fourth of July in an RV from El Monte RV. No need to purchase expensive restaurant or vendor food or stay in pricey hotel rooms, you'll have all you need right there with you! Take a trip to one of your favorite camping destinations. Camp at the beach and take in a spectacular sunset, or head to the mountains for sunrise coffee around the campfire. Whatever you choose, you'll have the freedom to select from a wide variety of vehicles. 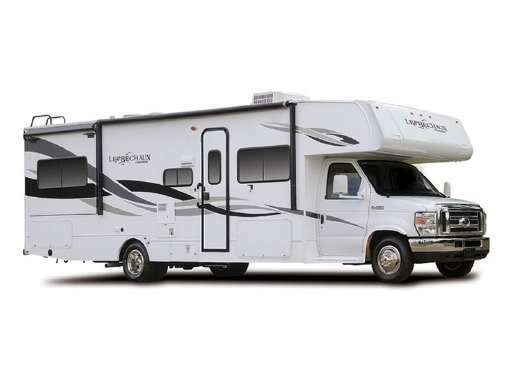 From the economical 22' class C to the luxurious diesel pusher, we're sure to have what you're looking for. Lots of NASCAR races in July you won't want to miss! The Coke Zero 400 NASCAR race at the Daytona Int'l Speedway on July 2! The Quaker State 400 NASCAR race at the Kentucky Speedway on July 9! The New Hampshire 301 NASCAR race at the New Hampshire Motor Speedway on July 17! The Crown Royal 400 NASCAR race at the Indianapolis Motor Speedway on July 24! The Pennsylvania 400 NASCAR race at the Pocono Raceway on July 31! In celebration of Independence Day, what could be more American than visiting the home of our much beloved 16th President, Abraham Lincoln. Built in 1839, President Lincoln and Mary Todd Lincoln purchased this home in 1844, and was the only home they ever owned. The twelve room home was where all of their four sons were born, and was their residence when Lincoln was elected President in 1860. 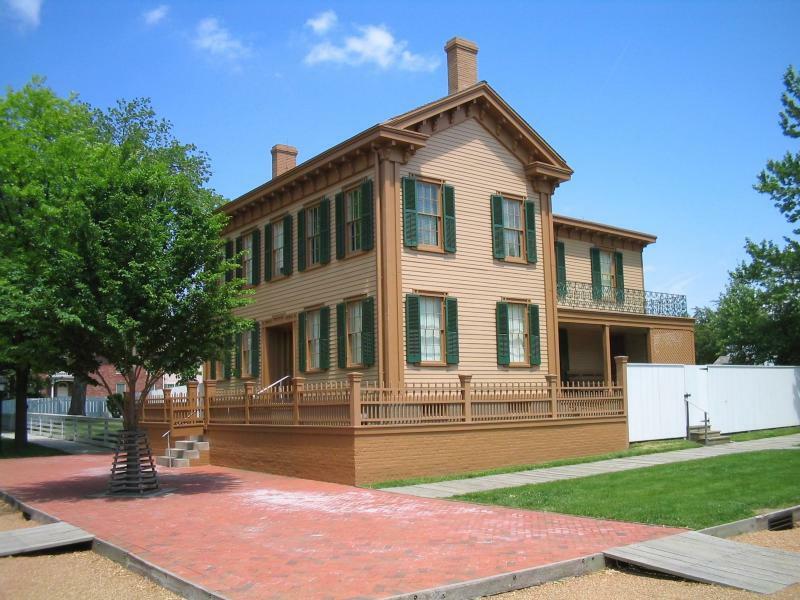 The house was later donated by their son, Robert Todd Lincoln, to the State of Illinois under the condition that it would forever remain open to the public at no charge. While you're there, you'll want to visit Lincoln's final resting place - Lincoln's Tomb - in the Oak Ridge Cemetery in Springfield. 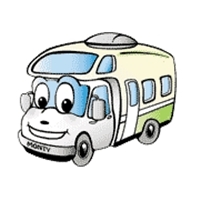 The closest El Monte RV rental location is in Chicago, IL. However, if starting your trip from another location is more convenient, we also have many other rental offices, so please visit our locations map to find a location that may be more suitable. Leave your worries and hassles at the entrance gate because this RV Resort in Illinois has fun the whole family can enjoy! 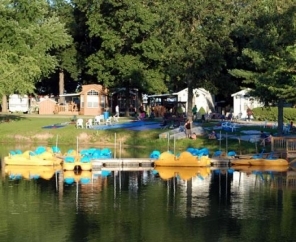 O'Connell's Yogi Bear RV Resort in Amboy continues to draw families by providing great fun and the opportunity to reconnect in a relaxing outdoor environment. An Illinois campground located just 90 miles west of Chicago and 80 miles east of the Quad Cities, O'Connell's Yogi Bear's Jellystone Park™ RV resort in Illinois is both convenient and inviting. Grab your bathing suit and bring the entire family to their water park or let the kids play in the arcade. With the most games of any campground in or around Illinois, the fun never stops at O'Connell's Yogi Bear™ RV Resort! Yogi Bear, Boo Boo™, and Cindy Bear™ plan fun activities day after day, and hour after hour. At O'Connell's Jellystone Park™, there's never a dull moment! The campground features an award winning themed activity program geared to all ages. Amenities include basketball, swimming pool, hiking, fishing, horseshoes, volleyball, mini-golf, and more! ~ Cut 4 16" pieces of heavy-duty foil. ~ In a medium bowl, combine drained tuna, cooked rice, peas, mayonnaise, lemon pepper and 1 cup cheese. Mix well. ~ Spread an equal portion of tuna mixture across the center of each warm tortilla. ~ Fold and roll up tortillas, enclosing the filling like a burrito. ~ Place each rolled tortilla on a piece of foil with seam side down. ~ Wrap foil around each tortilla in a flat pack. ~ Preheat oven to 350 degrees. Place foil packs on a baking sheet and bake for 15 to 22 minutes or until heated thoroughly. ~ After cooking, sprinkle remaining shredded cheese on top of tortillas. Cooking variation: On the grill: Place double-wrapped foil packs on medium-hot embers and cook for 8 to 10 minutes. Turn packs over once during cooking.